Inside: We are in the battle for our lives. Our minds are a battlefield and lies can take us down. 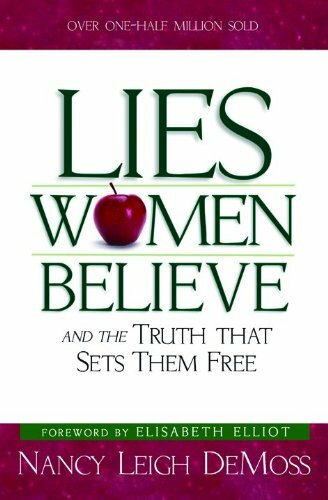 Find out what lies women believe and how to conquer and toss these lies. When we use God’s word and power, we can find victory. You’re in a battle, do you know this? The battlefield isn’t a physical place but rather a battle taking place in your mind. The fighting is fierce and the enemy is strong. He knows all your moves, all your weaknesses, your failures, and the things that bother you the most. This enemy has been watching you and studying you for a long time. All his moves are calculated to bring the best punch and the worst pain. 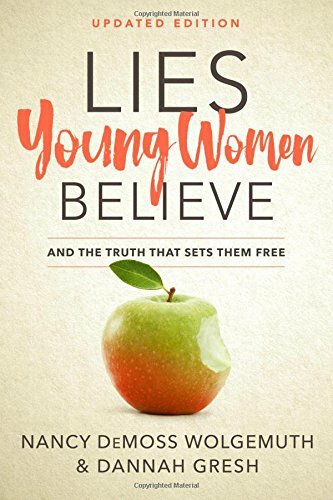 This enemy, Satan, knows what lies women believe so he will bind us up and keep us from living free in Christ. Want to know my battle? It’s with fear and anxiety. Satan has sucker-punched me in the past. He got me bound up pretty tight for a few years. He spewed his hate lies at me and you know what? I believed them. You will never be free of anxiety. You’re going to be all alone. No one will ever want to be with you. Many times when we battle with the dark side, it feels like we will never break free. This is another lie women believe. For those years, I tried to break free but each time it was like hitting a brick wall. I became hopeless and despaired over what my life had become. A stronghold is a faulty thinking pattern (battle in our mind). This thinking pattern is built on deception, which is Satan’s forte. My stronghold was anxiety, fear, and the deception around both of them is I would never be free. The “what-ifs” ruled my life and I felt like I had to control that which was uncontrollable. The problem with these strongholds is the evil side can hang out inside, get rather comfortable, and be on standby to keep targeting us. Each of these sniper attacks puts a little more damage in us and slowly eats away at us. What obstacle is in your life right now that is hindering you from growing in faith and becoming more like Christ? Are there lies which keep repeating in your mind? This obstacle feels too strong to knock down because Satan has used your past sins, mistakes, and failures to build a heavy case against you. He knows where your weakest spot is which causes you to believe there’s no hope. God gives us victory over this stronghold. Yes, even the stronghold that seems indestructible. He’s broken it down to the ground. So why aren’t we living like we believe it? We all know the story of the wall of Jericho, many of us can probably sing the tune that goes along with the story. Jericho was a fortified stronghold, but it was an obstacle in the way for the Israelites as they began to inhabit Canaan. This city was secure, but even though it looked like nothing could bring it down in human eyes, God said: “See, I have delivered Jericho into your hands, along with its king and its fighting men” (Joshua 6:2, NLT). Then God gave them instructions on how to get the victory. Here’s the thing, God didn’t need them to do anything, He could have knocked it down without any help, but by asking them to follow through, it showed their faith. How Do We Break Down Strongholds? Remember what God says about us. (ex. We are loved, forgiven, heirs in His Kingdom). How does God view me? (ex. As a child of the most high King). Embrace God’s promise that all sins, failures and past mistakes have been erased by the blood of Jesus. Censor our thoughts, cast them down, and replace with God’s truth. Get to know God and His faithfulness. Let go of control and trust God. Live for today and give tomorrow over to God. Praise God for the victory. 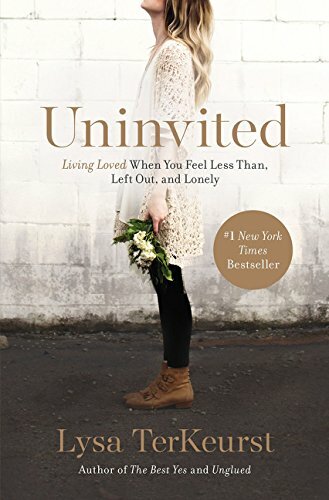 So let me stop for a minute and tell you about this amazing Bible study book but God…Where the Story Changes. It’s based on those lies and how we need to replace them with God’s truth. It’s a six-week study where we learn how to replace lies with truth. I don’t know about you, but I have a lot of replacing to do. Those lies really bind me up. If you’re interested in the book, click on the picture and it will take you to the shop with my affiliate link! Gaining victory over our battleground requires us to follow God’s instructions. It means knowing the Word but then acting on the Word. Just like the Israelites, we need to take action when anxiety fills our minds and when the lies still keep coming. As we carry on, the walls of the stronghold get weaker and finally one day the walls come crashing down. We will find victory if we follow God’s instructions and trust in faith. It doesn’t require us to work harder in our own strength, but trusting him greater. Here is the cornerstone concept to leveling all our strongholds as we throw out the lies and live in victory from all the chains that bind us: we need to be intentional in God’s instructions given to us in the Bible. In faith, we can break free and live more confidently. The lies and strongholds have no power over us when we put our trust in God and believe in His victory. I love the story about the walls of Jericho falling. What a perfect example of how God can help us to win the battles of our mind! We can allow God to renew our mind after we have thrown out wrong thoughts. 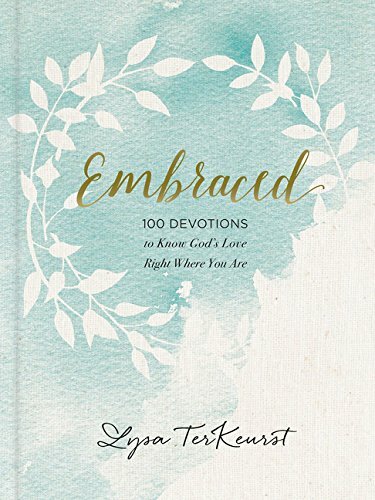 Susan- It’s a great story from the Bible to keep circling in faith, even when things seem like too strong to tear down! Amen, Julie! The Word is what is going to remove the strongholds in our lives! I printed the list and am taping it up by my bathroom mirror! Erin- this makes me smile! Thank you so much! I’ve struggled with those strongholds of fear and anxiety too. Love your list of ways to bring those walls down!! Leigh- it’s always comforting to me to know I’m not alone in my struggles! Natalie- Thank you! I’m glad you found my blog! An action-oriented post! I love new ideas of ways to push back against our strongholds. Great book recommendations too! 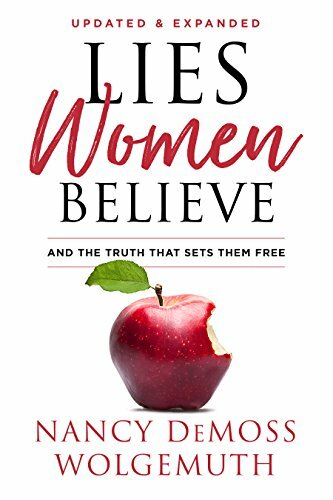 My Bible study did Me, Myself, and Lies by Jennifer Rothschild a few years back. Also a good one for considering our personal strongholds. Traci- thank you! I enjoyed that book too! Such a good post! I pinned to Pinterest! My strong is ” Im not good enough” Im better but not there yet in believing what God says and stading on it with confidence. I compare myself to others way to often. Calvonia- I compare too! We don’t have to be good enough, Christ is everything we aren’t! 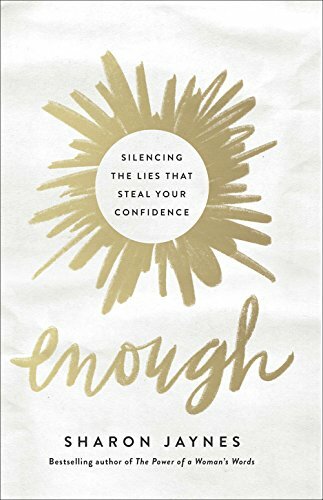 Lies certainly can feel as undefeatable as Jericho, but our God is bigger! Great tips and reminders. Great message Julie! Filling our mind with God’s truth is so freeing and breaks down barriers sometimes we didn’t even know we had or we didn’t think could fall.